Win Tickets to Trivecta and Au5! 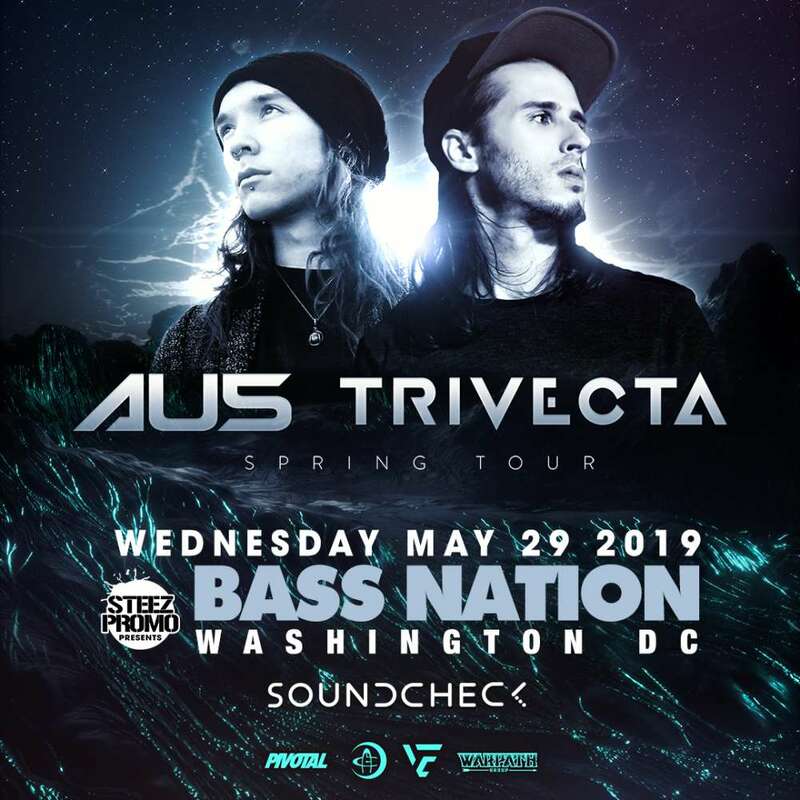 Enter to win a pair of tickets to Trivecta and Au5 in Washington DC on May 29th! 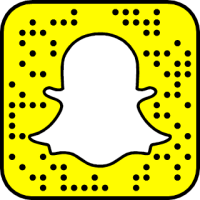 Open Snapchat, aim your camera at the Snaptag below, and tap the snaptag on your phone screen. 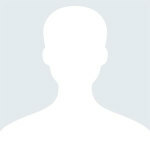 Enter your snapchat username below and click verify to continue.